This level has medium difficulty. For this level try to play near to cake as it will help to break other blockers. 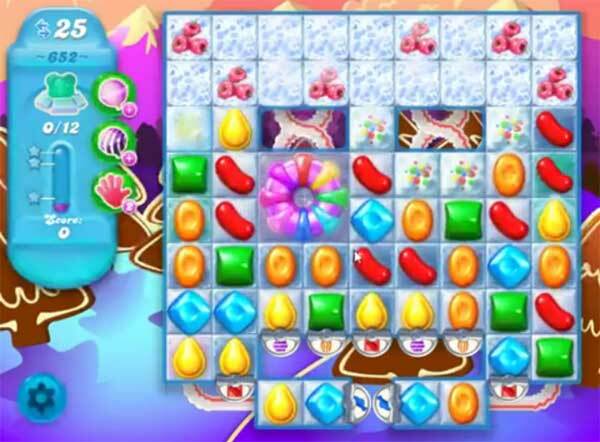 Make special candy by play more from where more candies are available to play and combine then with each other and if its wasting the move then break special candy with any candy. I cannot pass this level and I’ve read all the tips. Please help. I must be missing something.